Practical course on work on recombinant proteins intended for PhD students, post docs and technicians with backgrounds in molecular biology and biochemistry. Klimatilpassingskonferansen 2.-4. mai i Sogndal. NORBIS Summer School, “An introduction to molecular biology, bioinformatics and biostatistics” will take place in Bergen, 13th – 17th June, 2016. We aim for a wide variety of backgrounds at the summer school, and we encourage students in fields such as cell- and molecular biology, marine studies, genetics and medicine to register, along with our own NORBIS students. Tentative program and more information | Registration before April 29. Når forskningsdata deles og brukes kan de få stor betydning både for næringslivet og samfunnet. For å vise dette inviterer Forskningsrådet til konferanse om deling av forskningsdata tirsdag 26. april. To be held at sunny Peniche, Portugal – the Wave Capital, during the 14th and 15th of july. To be held in Cosmocaixa, Barcelona, 4-7th September 2016. 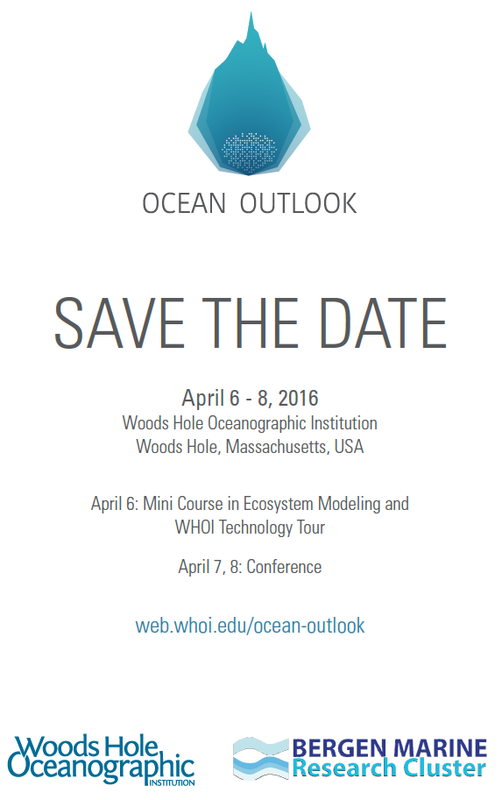 Abstract deadline February 29, 2016. SAVE THE DATE! WOC SUSTAINABLE OCEAN SUMMIT: ROTTERDAM, 30 NOV-2 DEC 2016 “Ocean 2030: Sustainable Development Goals and the Ocean Business Community”. The World Ocean Council (WOC) is proud to announce that the 4th Sustainable Ocean Summit (SOS) will be held from 30 November – 2 December, 2016 in Rotterdam. The SOS is the only international, multi-sectoral, business event dedicated to sustainable development, science and stewardship of the seas, and is now an annual event. The SOS 2016 theme is “Ocean 2030: Sustainable Development Goals and the Ocean Business Community”.